When I first met Emily and Doug for their engagement adventure session in Alabama, I was pretty blown away by their story. They met at a pub while Emily was visiting a friend in the small town of Orkney off the north coast of Scotland. 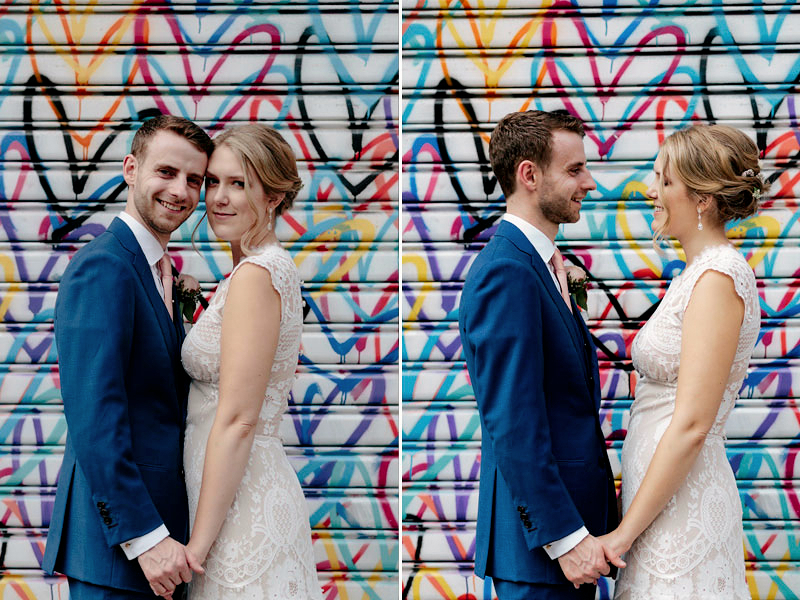 Instant connection, they spent the next two years flying back between Scotland and Spain, until they decided to quit their jobs and and move to New Zealand just to finally be together in the same place. They didn’t know a soul, but started on this incredible journey together. 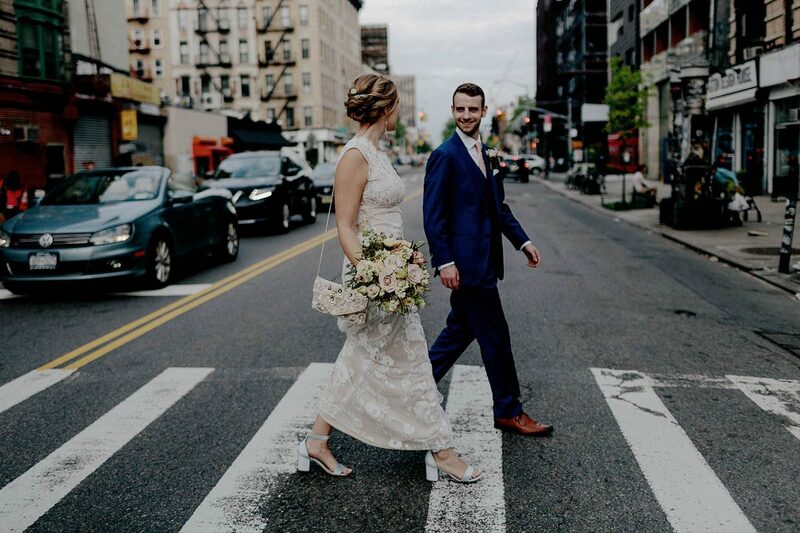 They wanted the wedding to reflect their unique story, and their heart for adventure. 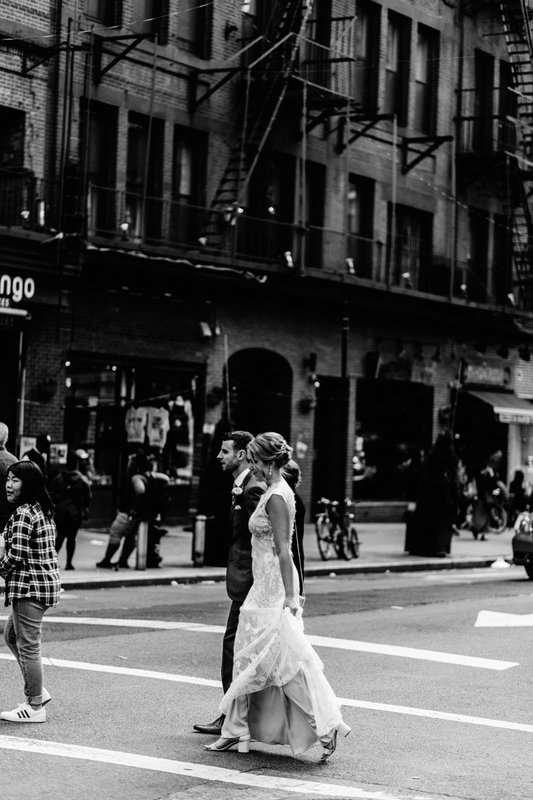 So they decided on a family only, intimate elopement ceremony in NYC. It was quite the day indeed! 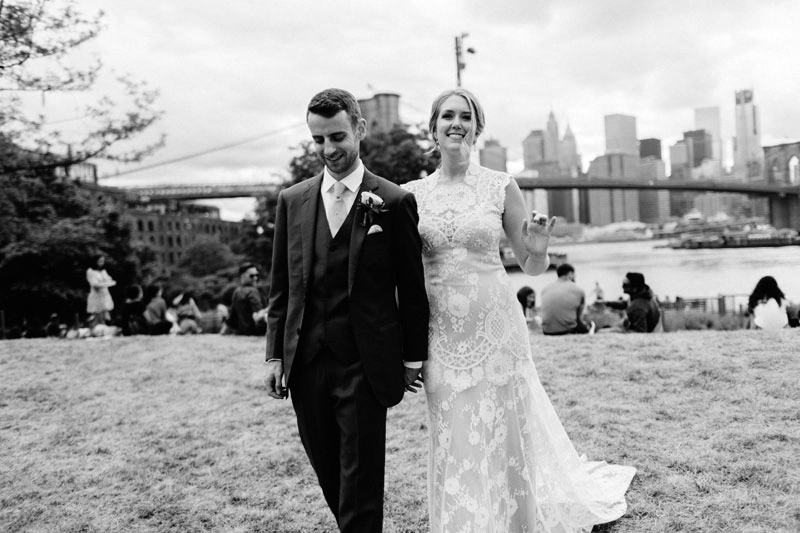 They each ferried over separately to the ceremony site on Governor’s Island. Rain clouds held off, and guests enjoyed a ceremony with a merging of two cultures and families. We spent the rest of the day exploring some of the unique sites New York has to offer. 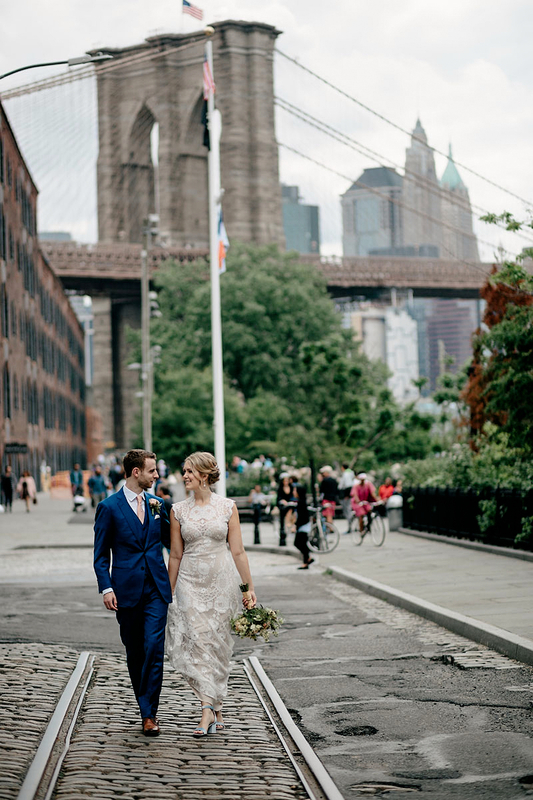 We stopped for a quick cocktail break at the historic Beekman Hotel and then headed off to graffiti murals in China Town and cobblestone streets in DUMBO. The wedding adventure continues with a reception in Alabama and Scotland! Congrats you two! !